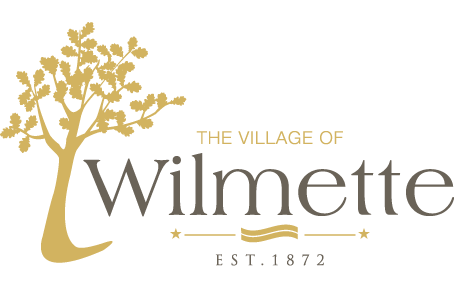 The Wilmette Police Department is recruiting for the position of Police Officer. Applications will be made available March 6, 2018 through May 1, 2018. The written exam will be held on June 2, 2018.